A few years ago, I started working on improving my photography skills. During the process, I started taking on some clients on weekends to do photo shoots for. Most of these are families with young children or newborn babies. It’s something I always look forward to and truly enjoy doing. A while ago, I did a session for this newborn baby. He was only 7 days old when I photographed him. He is such a cutie pie. I had to resist the urge to chomp down on his little cheeks. I just want to share this image with you. 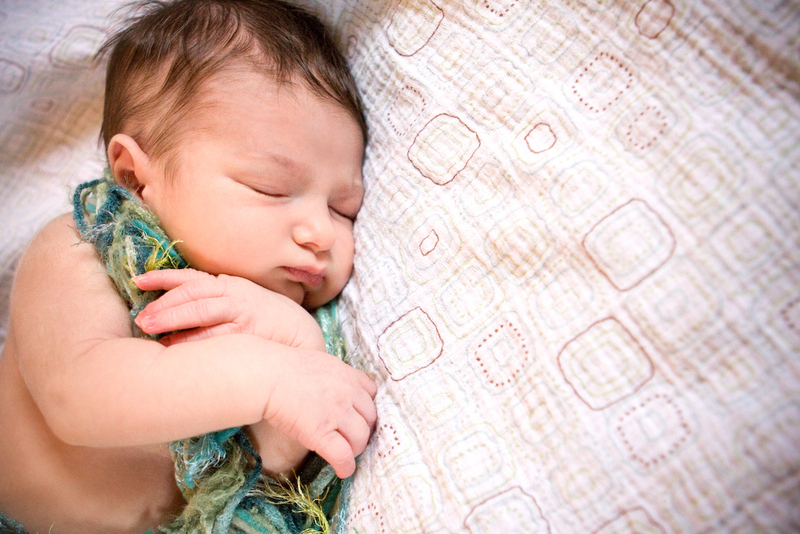 This entry was posted in Photography and tagged newborn, photography, Vancouver by angelasaito. Bookmark the permalink.